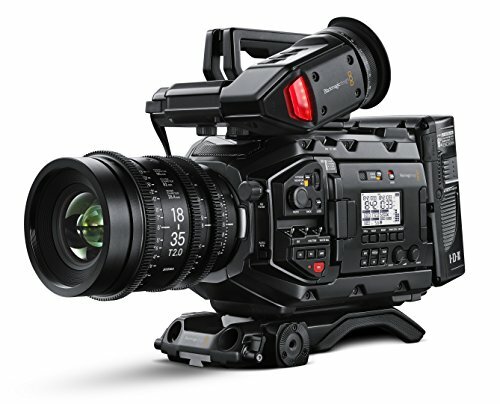 From the masters of disruption, Blackmagic Design have introduced a camera worthy of the title ‘PRO’. With an interchangeable lens mount and built-in optical ND the URSA Mini Pro is the latest salvo from Grant Petty’s Ozzy ninjas. 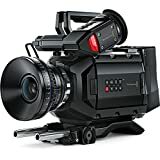 The BMD team have listened to user feedback and developed a versitile camera with high-end features equally at home in a TV studio, on a film set or out in the field. 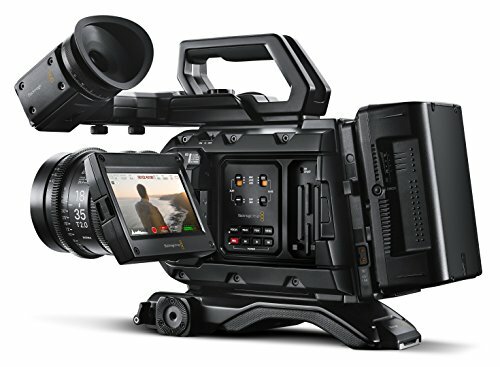 Combines incredible 4.6K image quality with the features and controls of a traditional broadcast camera. 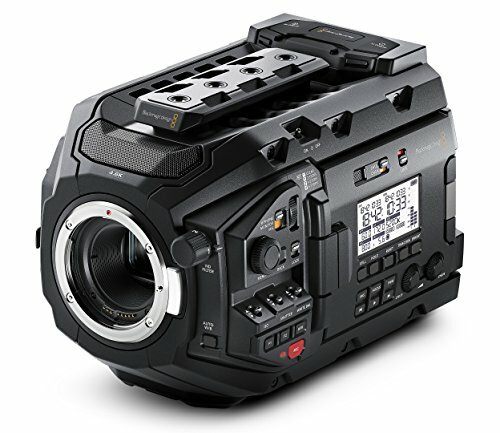 Super 35mm 4.6K sensor with 15 stops of dynamic range.